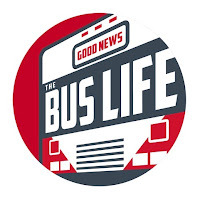 There is always an adventures on the open road with the Good News Bus. Today we got a flat tire! I feel your pain. Previous to owning our bus, we had a scary brake incident in an RV we owned.